A massage offers benefits beyond relaxation. 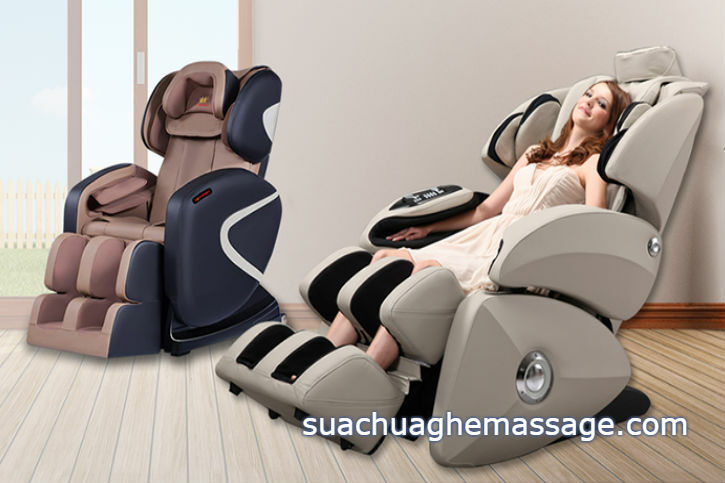 A regular massage therapy can ease a whole range of health problems. 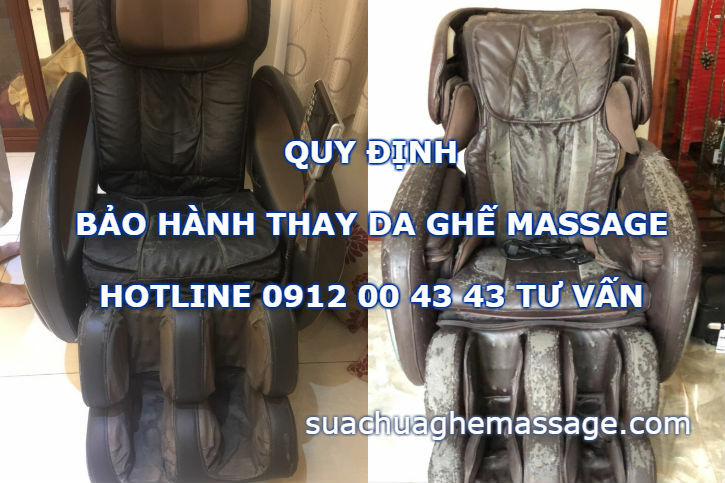 Whenever you feel a dull pain in your lower back or stiffness in neck, the first thing that comes to your mind is to get a massage. 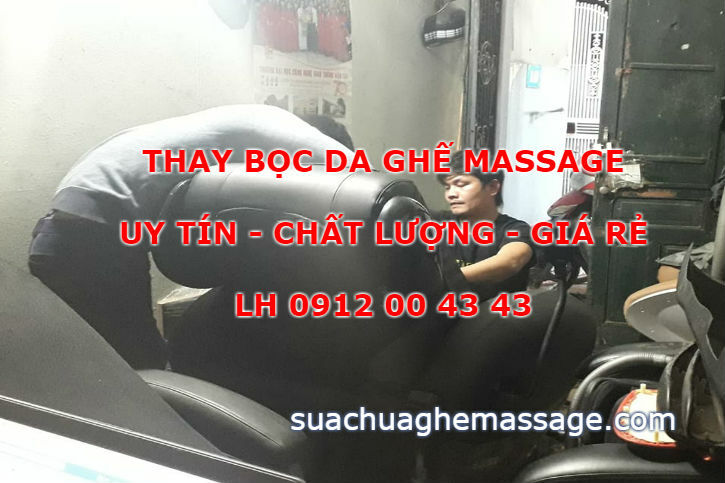 However, massage is much more beneficial for your health than just easing back pain and relaxing muscles. 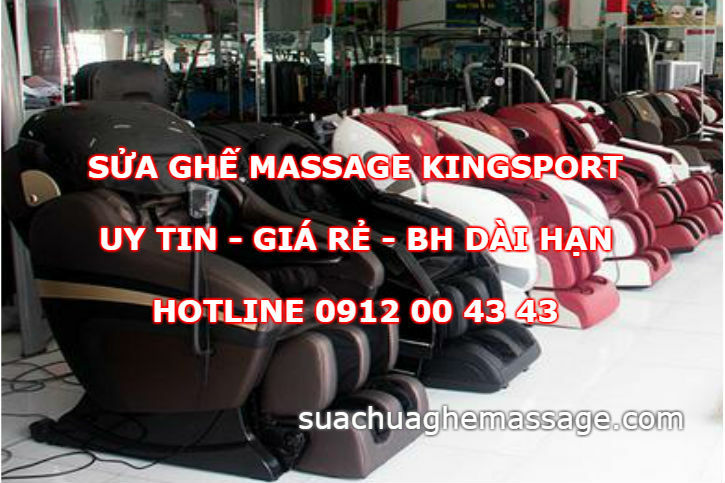 It helps alleviate muscle stiffness, promote circulation and strengthen the immune system. 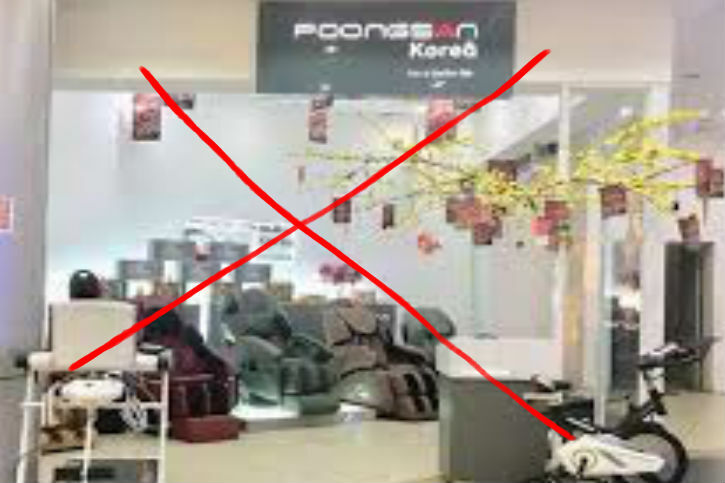 By the times, your massage chair runs into issues. Don’t worry. We have a network of qualified service technicians that can assist you. 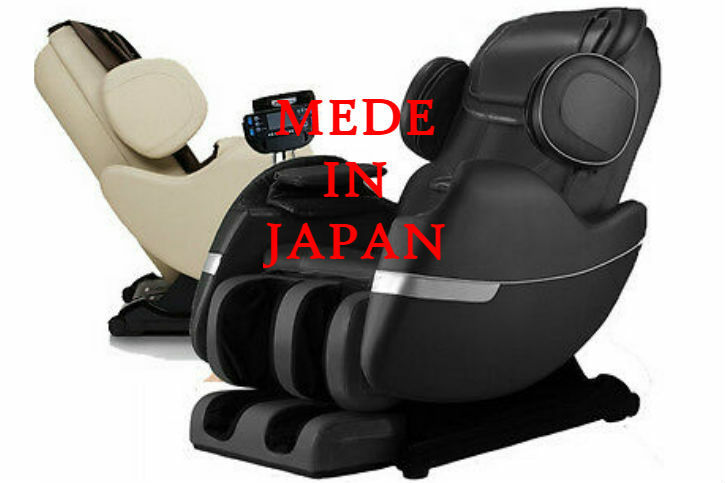 We hold in stock a range of spare parts to support our customer massage chair repair and service. We have air bags, motherboards, leather, motors, sensors and fittings. 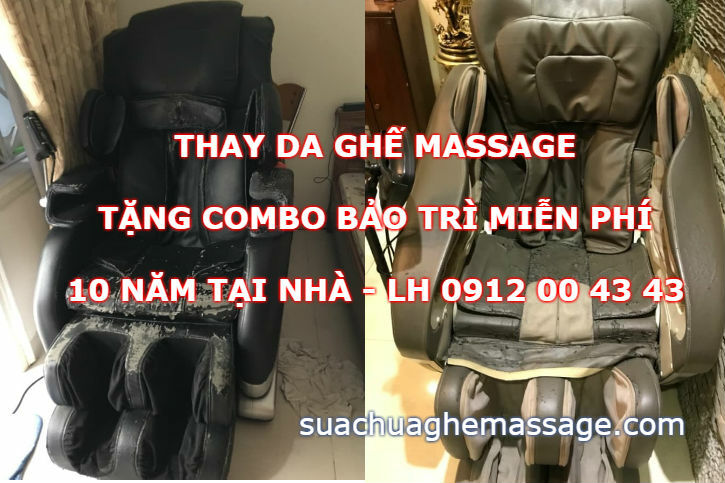 We can repair your massage chair so you can enjoy relaxation and pampering. 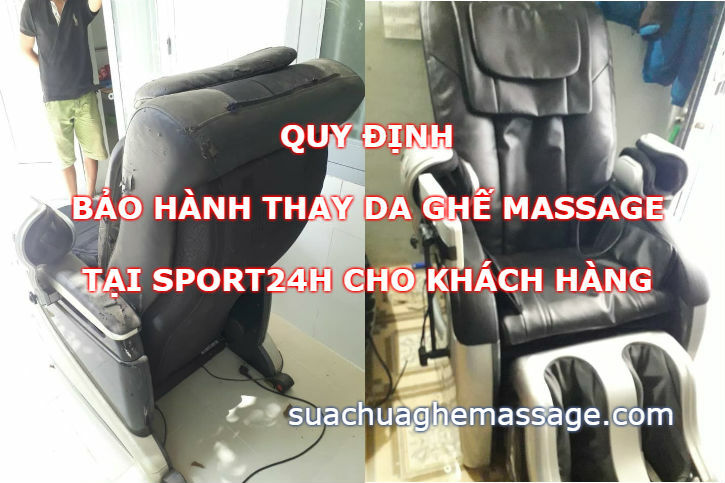 Don't replace your massage chair, let us repair it! 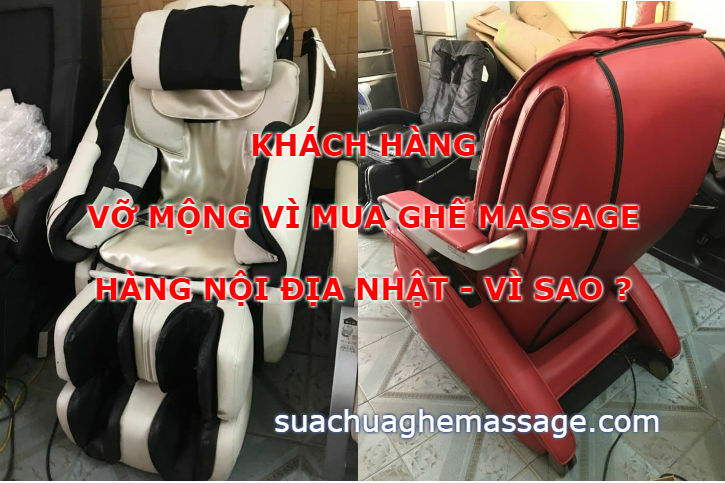 Our expert massage chair team can fix BOSS, MAXCARE, DR CARE, POONGSAN, PERFECT, OKIA, OGAWA, OSAKI, BUHEUNG, OSIM, MAXCOM, NATIONAL, PIONER, FUYJAMA… We service them all. 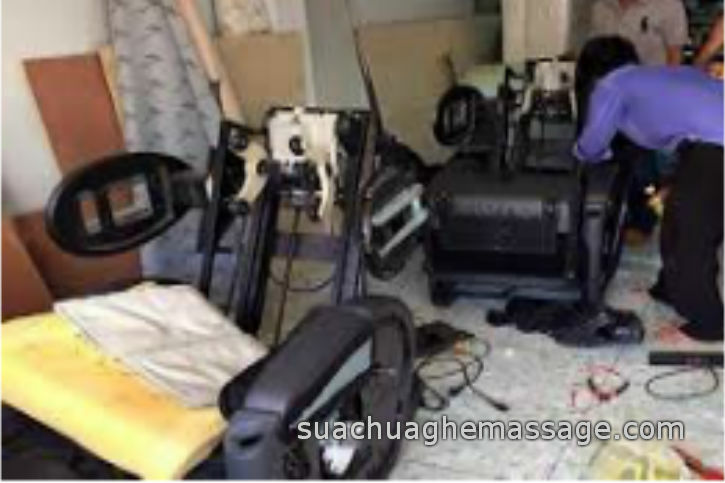 Please phone +84 912004343 for a consultation on the best way to service or repair your massage chair.